According to the latest passenger number figures published by Aena (the state-owned company managing general interest airports and heliports in Spain), the Alicante-Elche airport handled 11.5% more passengers in July 2017 than in the same month last year. 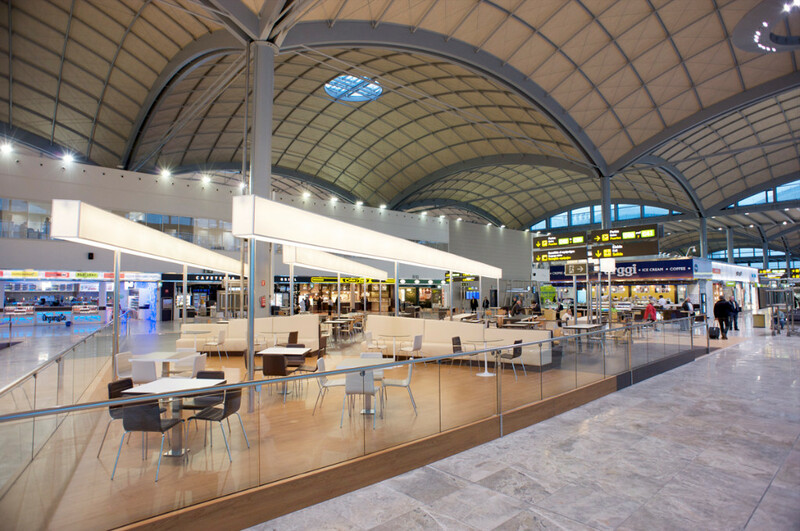 The report also shows that around 690,000 passengers using this airport last month were in flights between the Costa Blanca and the UK, while connections with Germany amounted to around 80,000 passengers and flights between Alicante and Norway were bought by over 100,000 travellers. In the whole of Spain, a total of 27.5 million people travelled to and from the country's airports, an increase of 7% compared to July last year. The Alicante-Elche airport is only 30 minutes drive from the beaches of Orihuela Costa and Torrevieja. This is the fifth busiest airport in Spain and the main airport serving the Valencian Community and the Region of Murcia. Up to eighty percent of all passenger flights are international.